This weekend, Sunday the 19th of June, Sano experts will be setup at the Sainsbury’s Pudsey 10k event in Leeds offering free express sports massages to anyone participating in the race! It will be the 4th year in a row that Sano has supported the Pudsey 10k, which is all in aid of Marie Curie Cancer Care and PhysCap, 2 excellent and very worthy causes. 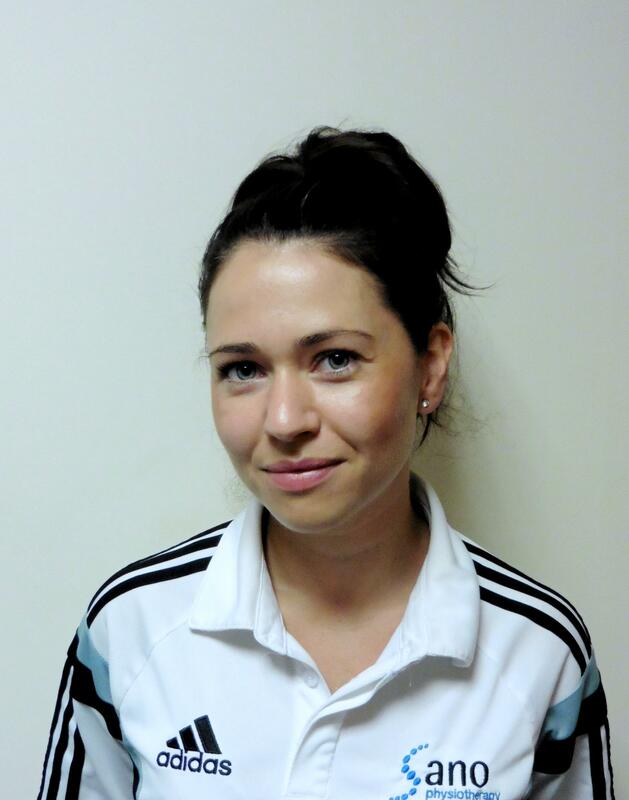 Sports massage is a key service in the Sano suite and is sure to improve performance for all levels of athlete. Specifically if you’re a regular runner, sports massage is an effective addition to a training schedule. Massage has the power to soothe by promoting healing through breaking down fibrous tissue and adhesions which are caused by microscopic damage to muscle fibres. Evidence has shown that massage therapy can alleviate symptoms of the dreaded delayed onset muscle soreness that all runners will be familiar with post event! 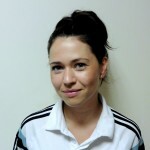 ‘Recreational runners use the same muscles as elite athletes and therefore undergo the same stresses’ says Physiotherapist Lucinda Burrough (Sano Physiotherapy). ‘Many recreational runners push themselves to perform to their personal best, so pre- and post-event treatments including deep tissue massage help them prevent injury and recover well’. This is supported by various studies including research in the Journal of Athletic Training which noted a 30 per cent reduction in post-exercise muscle soreness with massage. Further research published in Medicine & Science in Sports & Exercise, which looked at participants receiving three massages a week for 10 weeks, with treatment on one leg and no treatment on the other leg also backed this up. Results showed that massaged legs gained four degrees of flexibility and 13 per cent strength. We look forward to seeing anyone who wants to stop by for a massage and some advice this weekend. Hopefully we’ll be able to help some folks achieve their personal best times! 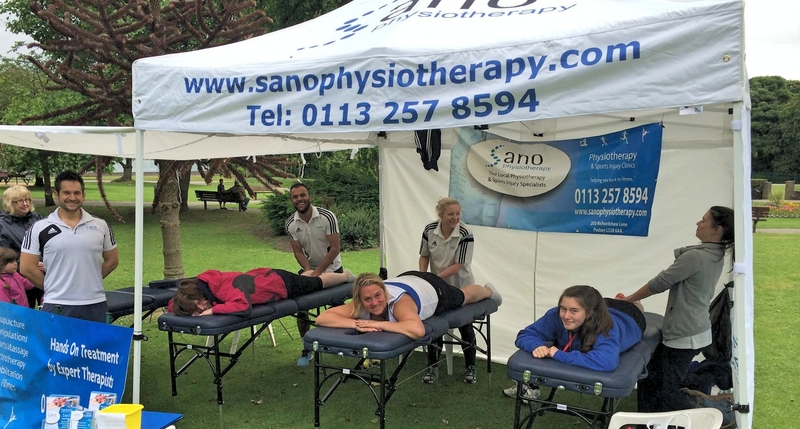 The last 2 winners of the 10k have had pre-run massages with the Sano team … Hopefully we’ll be seeing the winner in our tent this year too!